I am truly honored to share with you my videos as part of the submission process as a GRAMMY Music Educator Award 2019 Legacy. Please watch and feel free to share. It is my heart and passion to teach music to my students and I love seeing their heart and passion as well! Hope you enjoy them! SO GLAD TO BE BACK! I want to thank Mrs. susan Savage for being my long-term sub while I was out on maternity leave the first 9 weeks! I am so glad to be back and see all of my students! OVERPARK SINGERS- Choir rehearsals take place in the gym- 5th grade on Mondays and Wednesdays 8:05-8:25 and 4th grade on Tuesdays and Thursdays 8:05-8:25. 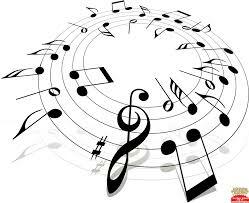 BEGINNER CHOIR- It is open to 3rd graders and will meet on Fridays from 8:05-8:25. ELITE CHOIR- This choir is audition only! We will meet Mondays after school from 3:30-4:30pm. ALL CHOIRS BEGIN IN JANUARY! If you'd like text reminders from REMIND101 about your child's upcoming music events...please follow the instructions below..
1st through 5th grades will be learning the Ukulele this year! 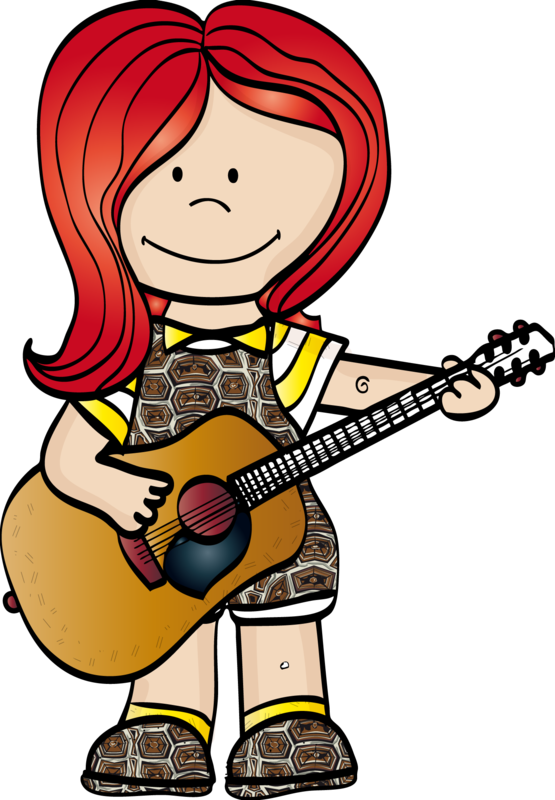 If you are interested in buying a ukulele for your child, they are available at Olive Branch Pickers in Old Towne. They are selling OES students a Ukulele, tuner, and book for $49.95 (the amahi or makala brands). Although students are not required to purchase one, it would be beneficial! 1st through 5th graders will be learning the keyboard (piano) this year! If you would like to purchase your own keyboard, they are available for purchase at Olive Branch Pickers for $169.95. They are 61-keys and the Casio brand. 4th and 5th grades will be learning the guitar this year! If you would like to purchase a guitar for your child, they are available at Olive Branch Pickers for $99.95. We have ROCKIN' BEHAVIOR in music class! Let's see if your class can be the best and reach the top for a Rockin' Behavior music party! RED You're a Rockstar! Welcome to Hollywood! ORANGE Can I have your autograph? You're going to be famous! YELLOW A stellar performance! Keep it up! GREEN Let's rock 'n' roll! You're ready to learn! BLUE Singin' the blues. Practice makes perfect! PURPLE Speak with management. Parent contact and/or consequences. PINK All tour dates cancelled. Principal and parent contact + consequences. My name is Mrs. Jen Bourbonais and I am so excited to be teaching your children this year at OES! I have a Bachelor of Music in Music Education from Union University in Jackson, TN and a Master of Music in Choral Conducting from the University of Mississippi. This is my eleventh year of teaching at the elementary level (my 6th year at OES) and I previously taught at Lafayette Elementary School in Oxford, Mississippi and Lewisburg Primary School in Olive Branch, MS. I am originally from St. Louis, Missouri (Go Cardinals!) and I have a 7 year old little boy who is my sunshine, a newborn baby girl, and a sweet husband I've had the privilege of being married to for over 2 years!